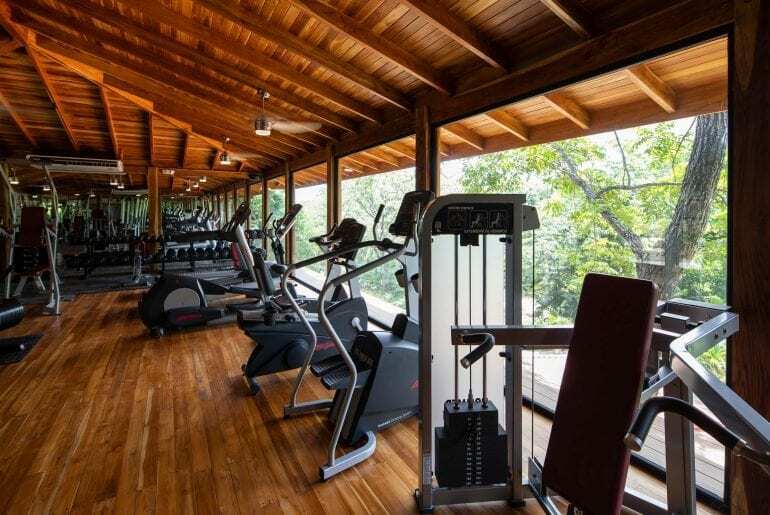 Test your Limits at the Bodhi Tree Fitness Facility. 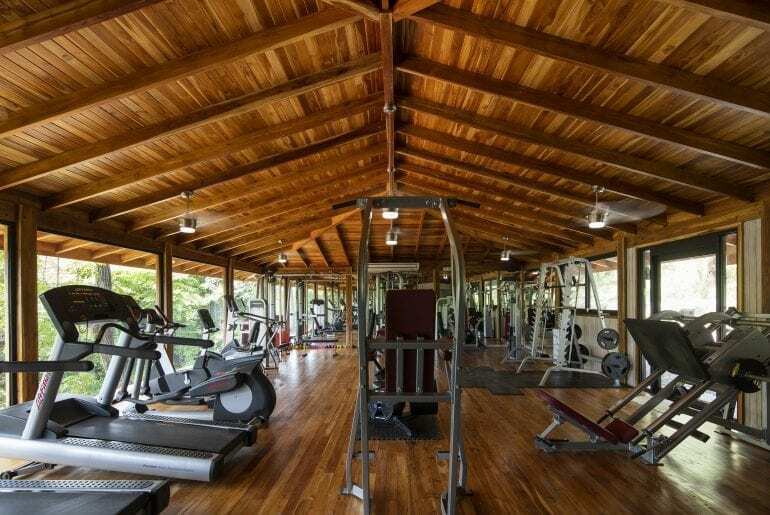 Whether you are an experienced athlete looking to move your yoga practice or surfing skills to the next level, or you just want to break a sweat, the Bodhi Tree Gym will accommodate and challenge you. Our gym is open daily between 6AM and 8PM. Want free-weights? We’ve got them… as well as weight machines, floor mats and resistance bands. Bad weather? Try our elliptical, stationary bike or treadmill. Focusing on the development of strength, power, flexibility, stamina, and endurance will help you not only look better, but also feel better. Bodhi Tree offers a new dimension in the forum of a functional fitness facility that can be utilized in perfect harmony with the rest of our body + mind wellness modalities. 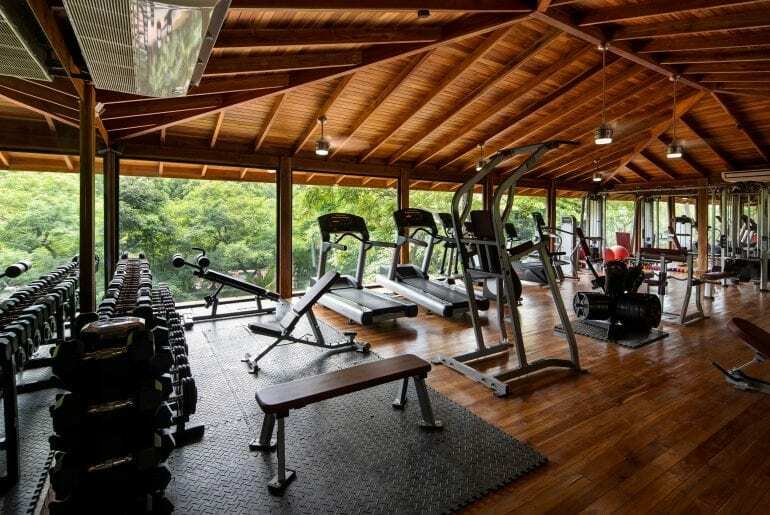 Bodhi Gym is complimentary for all guests staying at the resort.